Motorcycle accidents can have catastrophic results, when it comes to the lives of everyone involved. These accidents often result in very serious injuries, damages and even fatalities. Most motorcycle crashes involving other vehicles result in the motorcyclist needing immediate medical treatment. Many crashes cause the rider to need long-term follow up care or rehabilitation for injuries sustained in the accident. Of course, there are also other damages, including property damage, lost income due to missed work and rehabilitation costs. If you have been injured in a motorcycle accident that was not your fault, you need the help and guidance of an experienced motorcycle accident attorney phoenix. A motorcycle accident lawyer can help you receive the settlement you deserve for injuries and other damages as a result of your accident. Overall Costs of Motorcycle Accident Damages in the U.S. According to the Highway Loss Data Institute, the highest overall motorcycle accident property damage losses in 2014 were experienced by super sport motorcycle riders. These motorcycles sustain more damage at greater expense than nine other classes of motorcycles. In an index of property damage losses all motorcycles are indexed at 100, whereas super sport motorcycles receive an index of damage at 345. This means that damages sustained by super sport motorcycles and paid by insurance companies are 3.45 times greater than other types of motorcycles. Super sport motorcycle owners also file insurance claims with greater frequency than owners of other types of motorcycles. Of the above costs to accident victims and negligent drivers, lost income and market productivity accounted for the largest percentage of overall accident costs. Lost wages and market productivity were 44 percent of total crash expense. Medical costs rated at 18 percent of the overall accident financial toll. As an injured victim in a motorcycle accident, you were probably provided with emergency medical treatment at the scene of the crash. You may have been transported to the hospital by ambulance. Whether you did receive EMT attention or walked into the hospital yourself, you likely have multiple injuries necessitating ongoing medical care. All of these costs, as well as rehabilitation and future costs of your injuries, can be claimed toward settlement compensation. When you were injured in your motorcycle accident, you may have missed some work for recovery from the crash. You may have also missed work to attend medical appointments for injury care and other accident related requirements. If you are seriously injured, you may miss work for the long term. These hours, days or weeks of lost work and financial impact of those losses can be included in your claim. 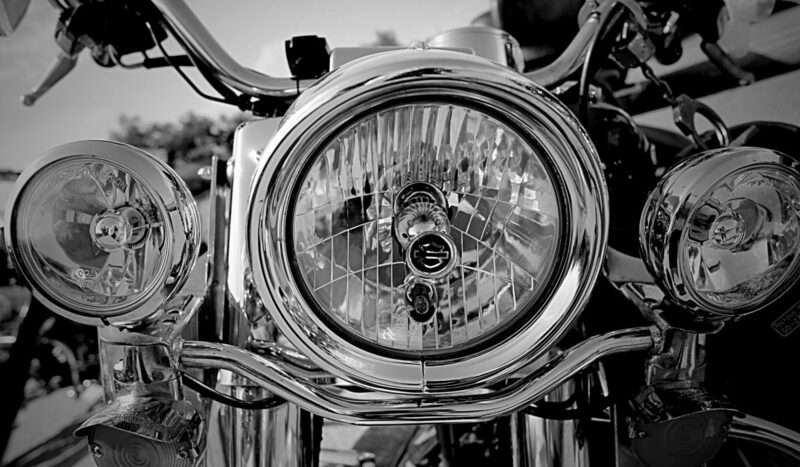 Your motorcycle is likely damaged after your accident. You probably face expensive repair or replacement costs. These costs will be part of your settlement. You may also need an alternate form of transportation while your motorcycle is being fixed or as you await replacement. These auto rental costs can also be included in your compensation, in most circumstances. Although pain and suffering costs may be included in your settlement amount, these expenses can be difficult to calculate. Factors in this amount include the types of injuries you sustained in your crash, the nature of treatments required and how extensive the medical treatment is for recovery. Insurance companies often challenge pain and suffering amounts claimed by injured victims of accidents. So you will need to provide documentation of injuries and expenses for your pain and suffering to be considered in the settlement. After your motorcycle accident, you need a trusted, skilled and experienced motorcycle lawyer to handle your insurance claim. A good personal injury lawyer phoenix will know your state’s laws governing motorcycle accidents and can help you understand your legal rights and how your personal injury claim must be submitted to insurance companies. The ideal result of a motorcycle accident injury claim is a quick settlement with the defendant’s insurance company. A personal injury lawyer can help facilitate this settlement and negotiate with insurance adjusters to ensure you are compensated as you deserve for your damages. But if the claim settlement offer is not satisfactory for your damages and personal needs, your personal injury lawyer can take your claim to court for a judgment to be received. If your motorcycle accident attorney has a reputation among insurance adjusters in your state, you stand a better chance of achieving a positive settlement instead of having to go to court. But when court is necessary, a quality attorney will fight for you to gain the amounts you truly deserve.